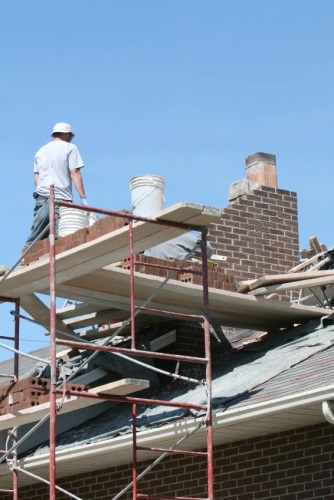 Chimney rebuilding services should never be performed without expert masons. Why? Chimneys start inside your home and end on the outside. A failed DIY repair can leave the interior of your house exposed to the elements. 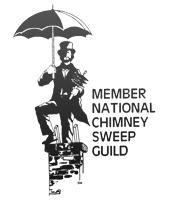 You need the professional chimney masons of Wisconsin Chimney Technicians. Our experienced team has repaired all types of chimneys, from damaged lining to broken flue cap. If you have a leaky, smelly, or damaged chimney in need of repair it’s time to contact the local Milwaukee chimney repair experts. With over 30 years of chimney repair experience, our expert chimney masons are the perfect choice for restoring and rebuilding your chimney to better-than-new quality. Most chimneys are constructed with brick and mortar, both of which are porous materials capable of absorbing moisture. Some chimney flues are made of metal or steel, materials highly susceptible to rust. Simply put, the cold and wet Wisconsin winters can do significant damage to chimneys both inside and out, especially when we experience sudden shifts between warm and cold weather. If your chimney only has a few small problem areas, cracks or damaged mortar then call the Waukesha chimney repair experts at Wisconsin Chimney Technicians. These minor defects and damaged areas can spread, creating more serious issues over time. Whatever is affecting your chimney, our experienced masons can fix. We’ve restored chimneys of every age and style all over southeast Wisconsin. A restored chimney can improve the value of your home and improve performance. The earlier you spot these signs, the earlier our masonry experts can start repairs. Contact our technicians if you see these signs around your chimney or fireplace. We’ll inspect your chimney to see how bad the damage is and begin planning for repairs. Whether your Milwaukee chimney has a few minor problems or requires total replacement, you can trust the professional Milwaukee chimney repair experts at Wisconsin Chimney Technicians. 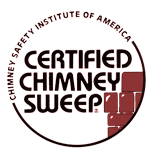 Chimney rebuilding has never been done anywhere else in Wisconsin with such affordable and high-quality precision. Schedule all your Milwaukee chimney services online today or call us at (262) 443-5933 to inquire about our Wisconsin chimney repair services offered in Racine, Milwaukee, Walworth, Kenosha, Ozaukee, Washington, Jefferson or Waukesha Counties. Contact our Milwaukee chimney repair service team today!